The Nutrient Reduction Strategy was developed by the Iowa Department of Agriculture and Land Stewardship, the Iowa DNR, and Iowa State University using science and technology to assess and reduce nutrients to Iowa waters and the Gulf of Mexico. This strategy uses a voluntary approach to reduce nutrient load in surface waters. 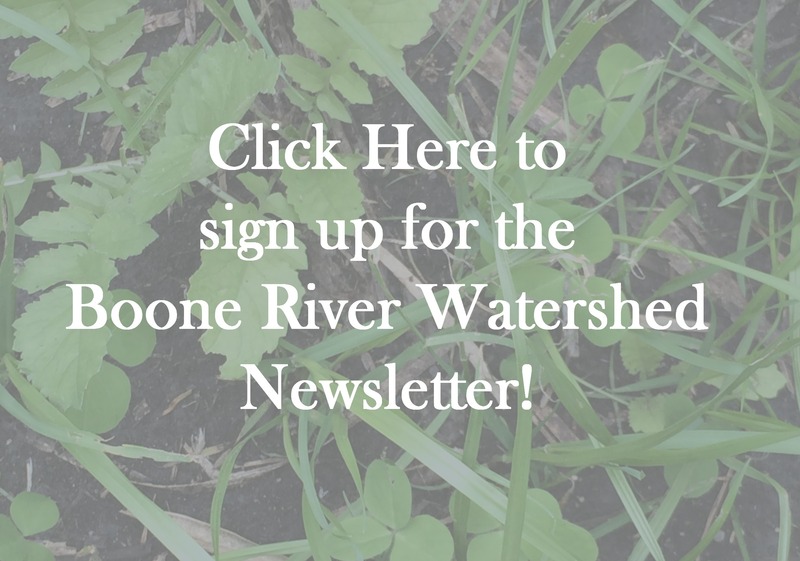 The Boone River Watershed Nutrient Management Initiative is one of Iowa’s 15 demonstration watershed projects as a part of the water quality initiative. Efforts for the Water Quality Initiative are focused on two areas within the Boone River Watershed: 1) The Prairie Creek watershed in Humboldt and Kossuth counties and 2) the Eagle Creek Watershed in Wright county.